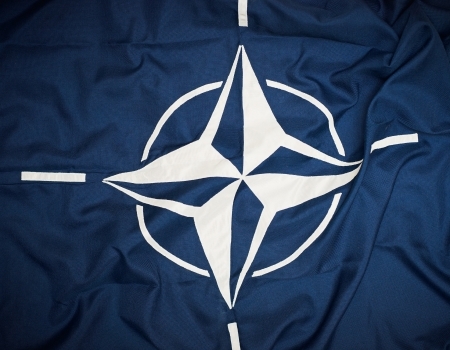 Member States’ and citizens’ obligations? 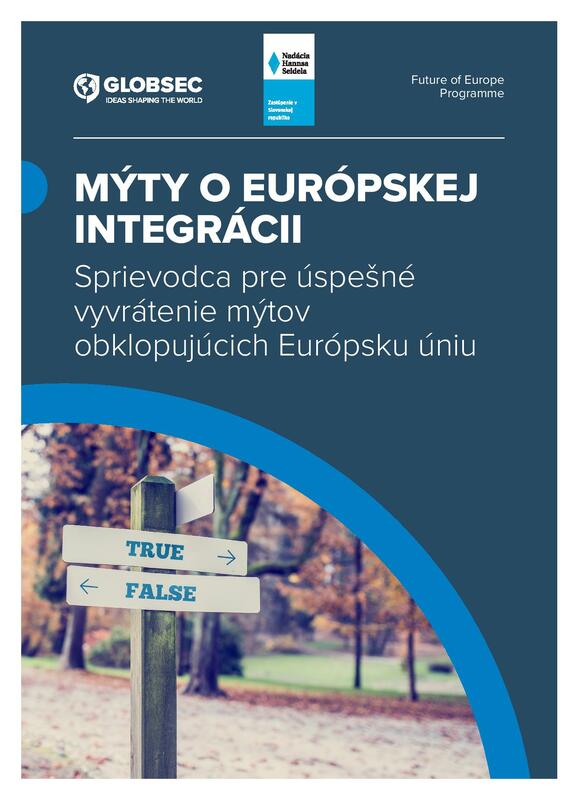 Those are the key findings from the focus groups that were conducted in November 2018 in Bulgaria, Germany, Poland and Slovakia in partnership with the Slavyani Foundation, Das Progressive Zentrum and the Higher School for International Relations and Communication.” In each country, partner organisations conducted 2 focus groups in different locations with about 10 participants, on average, who are university students (predominantly 18-30 years old). 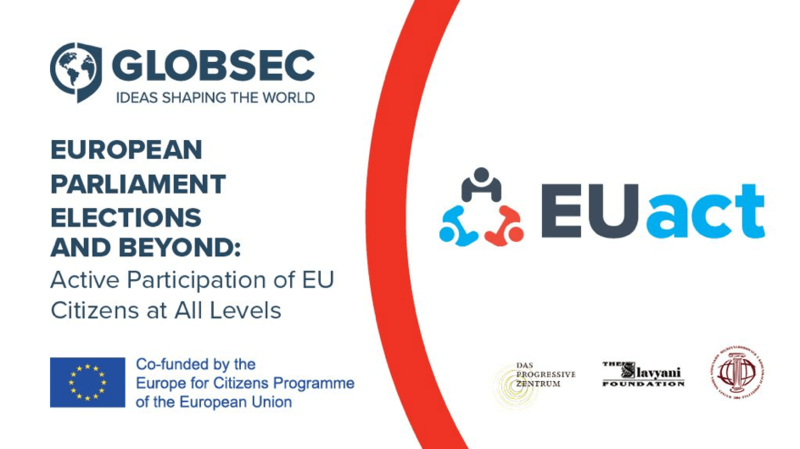 This key findings were compiled as a part of the project “EP elections and beyond: active participation of citizens at all EU levels”. 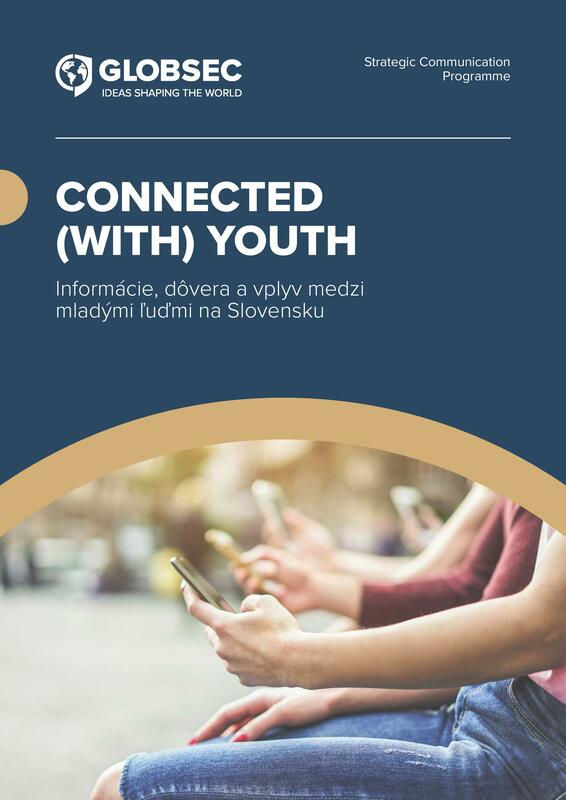 EUact is a EUROPE FOR CITIZENS PROGRAMME Civil Society Project that aims to encourage sustained and active civil engagement of young people at EU level. 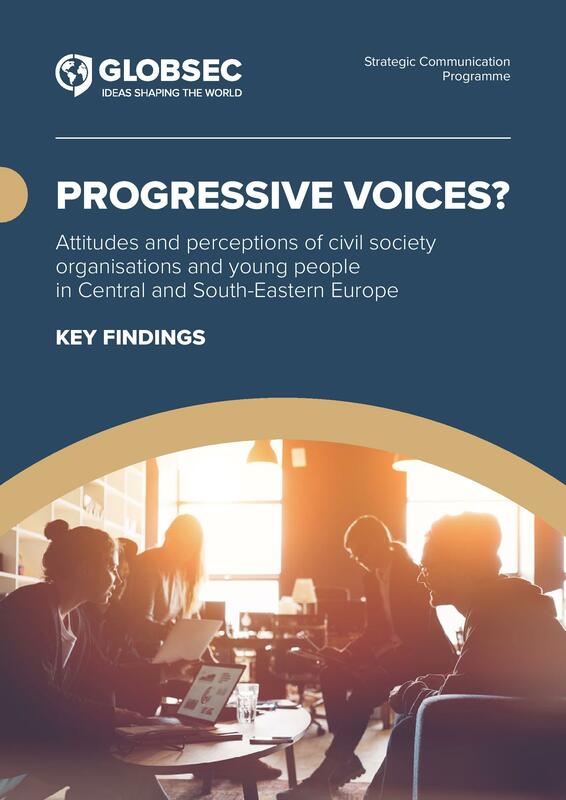 The full report (to be published in May 2019) will provide an insight into the perceptions of young people related to their attitudes towards the European Union, their understanding of EU citizenship and activism. As potential new leaders, it is important to “feel the pulse” of the thoughts of today’s youth on belonging (or not) to the European community. 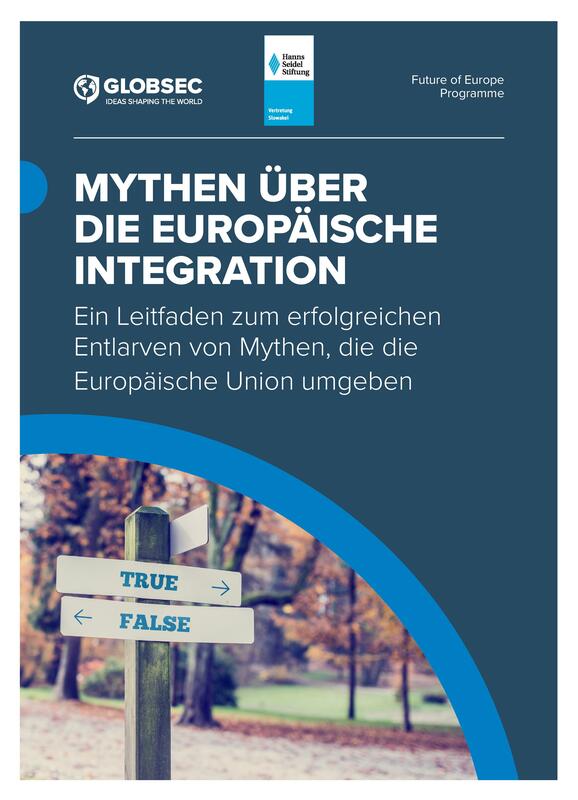 Such data is a valuable tool to help predicting voting choices in the upcoming European Parliament (EP) elections as well as to provide a basis for a possible trending line of European integration developments in the future. Stay tuned for the full report.